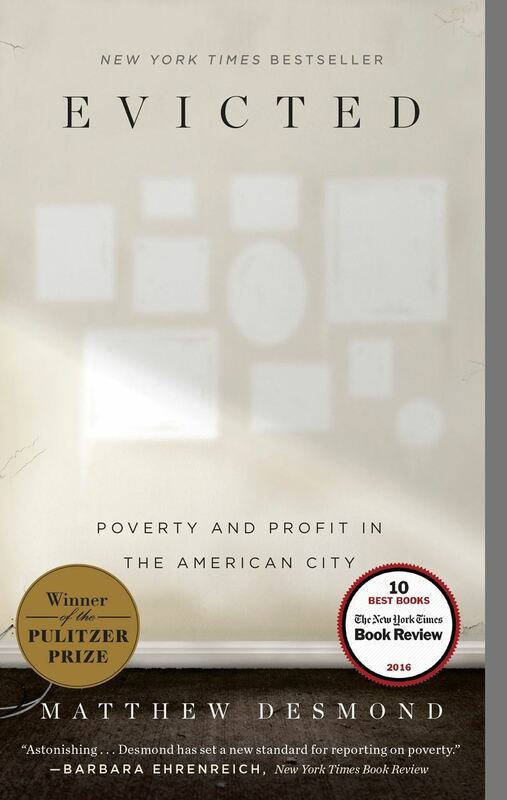 Join us for a special Dialogue and discussion with Emma Johnson, one of our YP members, about the Pulitzer prize winning book Evicted by Matthew Desmond, which looks at the national epidemic of evictions. Emma will be joined by special guest Barry Bluestone, the Stearns Trustee Professor of Political Economy, founding director of the Kitty and Michael Dukakis Center for Urban and Regional Policy, and the founding dean of the School of Public Policy & Urban Affairs at Northeastern University. The discussion will focus on Boston's housing crisis and some of the reasons behind it.